Two groups of strangers. Two identical rooms. One goal: GET OUT! 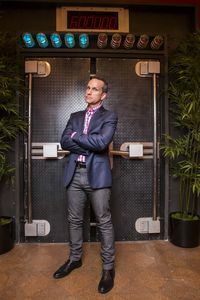 In Science Channel's psychological game show RACE TO ESCAPE, hosted by Jimmy Pardo, contestants are armed with only their minds and knowledge as they race against the clock and an opposing team to solve puzzles and unravel cryptic clues hidden inside themed escape rooms. 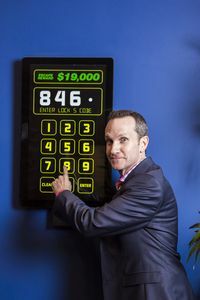 On the other side of the door is a cash prize of $25,000, and as the clock ticks away, so does the cash. 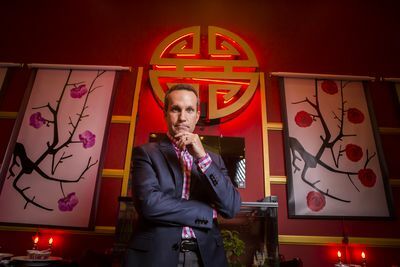 Each episode of RACE TO ESCAPE features an entirely different setting, ranging from a 1960s Barbershop complete with barber chairs and sinks, to an ornately decorated Chinese restaurant. However, all the rooms have two things in common: no windows and a single door with five giant locks, each of which can only be opened by cracking the code contained in the clues. The two teams will have one hour to race against each other and solve five different puzzles and challenges to win the prize.